Posted on November 9th, 2018 by Jacob. The debate whether vertical video is better than horizontal still rages between creatives, marketers, managers and the like. Although more and more companies with an online presence are adopting vertical video in their marketing, some are still unwilling to move away from the traditional landscape way of filming. There’s no getting away from this: Vertical video looks terrible when viewed on a landscape screen, it will be hard to watch, and the black bars will detract from the viewing experience. If your video is going to be shown on any desktop, laptop, TV or widescreen projection screen, we’d advise against filming in portrait mode! Note: When vertical video submitted by the public is shown on the news, they will often expand the image in the background and blur it out, which makes the ‘dead area’ around the video less distracting. Looks Amateur if Done Wrong. As with any way of filming, there is a way to film vertical video properly. If done right, your audience will barely notice it, but if it’s poorly done, it’s all they’ll notice. The same standards for professional video production will apply with portrait video: You still need to have excellent quality audio, well-framed shots, and a steady hand, or even better, a tripod, to make your video look professional and watchable. It Messes With Your Eyes. Although we spend a lot of time staring at our phones, our eyes are built to look at things side to side rather than stacked on top of each other, this can mean watching vertical video for prolonged periods of time can become an uncomfortable experience. If you are going to use it, be sparing. More Suited to Mobile Devices & Apps. Smartphone and tablet screens are usually portrait orientated by default, and many social media apps integrate vertical video better than horizontal video when viewed on a phone. 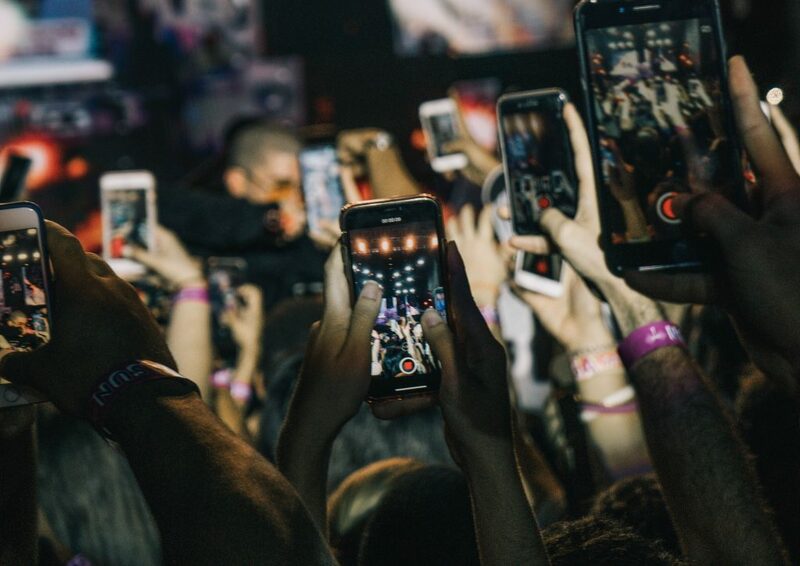 If you’re sharing content on Snapchat, Instagram, Twitter or Facebook, and you’re trying to connect with a younger audience, then vertical video is definitely worth considering. Good For Shorter Form Video. While looking at a portrait orientated screen for long periods of time can play havoc with your eyes, it can work well in shorter bursts. Since the format was built around social media, if you’re sharing quick videos that are no more than a minute long, shooting portrait is a good option. Also take into account that social media reduces attention span, so anything longer than a minute risks being scrolled past. Vertical video is a relatively new format, and many are still discovering the untapped potentials of it. It’s an exciting time to be in the marketing business, with new platforms emerging and trends coming and going. Vertical video is continuously changing, and the next big revolution in its usage and flexibility could be just around the corner. Don’t be afraid to experiment with the format. So those are a few ups and downs of filming in vertical video. Do you shoot this way or are you sticking with landscape?